What’s the Price for the 2018 Nissan Titan? How Many MPG Does the 2018 Nissan Titan Get? What’s New for the 2018 Nissan Titan? It’s a versatile truck that enables you to safely navigate to work or recreational activities. The 2018 Nissan Titan features a comfortable ride and steady performance. There are so many reasons to select the 2018 Nissan Titan as your next truck. Whether you’re in need of a hard-working truck with exceptional horsepower or a truck with a spacious cabin, the 2018 Nissan Titan is a vehicle that you should explore. Want to find out what’s new for the 2018 Nissan Titan? Let’s take a look at some of this truck’s interesting new features. With its powerful 390-hp V-8 engine, the 2018 Nissan Titan offers the durability of a heavy-duty truck. 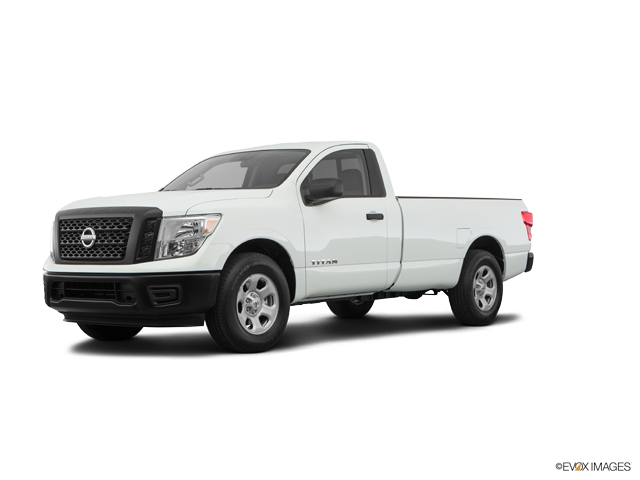 The Nissan Titan is available as a single cab, king cab and a crew cab. The single cab is available in the S and SV models. The single cab S model features remote keyless entry, push button start and 390 horsepower. The single cab SV offers Advanced Drive Assist, SiriusXM satellite radio and trailer sway control. The king cab is available in the S and SV models. Key features in the king cab S model include a rearview monitor, Endurance 5.6-liter DOHC 32-valve V8 engine and 390 horsepower. The king cab SV model features a chrome exterior trim and a maximum towing capacity of 9400 pounds. The crew cab is available in SV and SL models. The crew cab SV model offers trailer sway control and a maximum towing capacity of 9400 pounds. The crew cab SL offers leather seating, push button start and a Rockford Fosgate audio system. The first thing you should know is the 2018 Nissan Titan didn’t undergo a major overhaul this model year. But that doesn’t mean there isn’t anything new about this truck appeal. The latest addition to the Nissan Titan is the Midnight Edition. This appearance package offers charcoal interior trim and black, dark and body-color exterior designs. The truck comes in the following exterior colors including Brilliant Silver, Cayenne Red, Pearl White and Java Metallic with interior colors that include black, beige and black/brown. It’s a great time of the year to look at 2018 Nissan Titan trucks at our dealership. At Carriage Nissan, our staff provides excellent customer service. To learn more about the 2018 Nissan Titan and all that it has to offer, contact Carriage Nissan for more information about this truck’s new features. Visit our showroom and take one of our Nissan vehicles for a test drive.